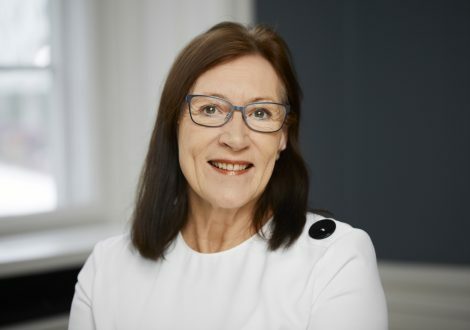 Mette Klingsten has provided advice and council on labour and employment law for many years. As a specialist in the field, she advises on all aspects of labour and employment law. 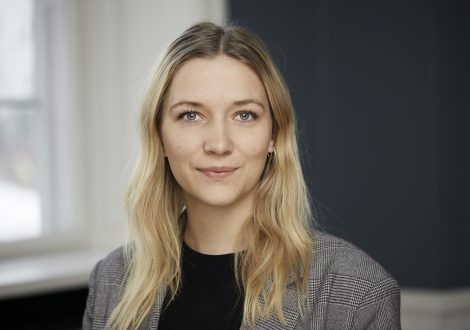 Mette has an eye for effective and solution-oriented advice. 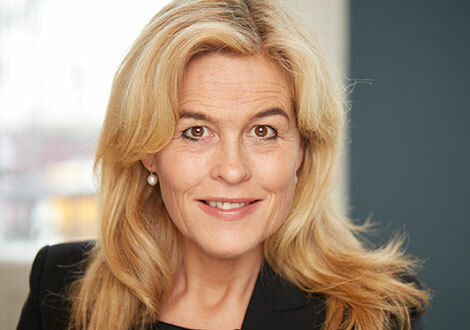 Mette assists Danish and foreign companies, institutions as well as managers and executives. 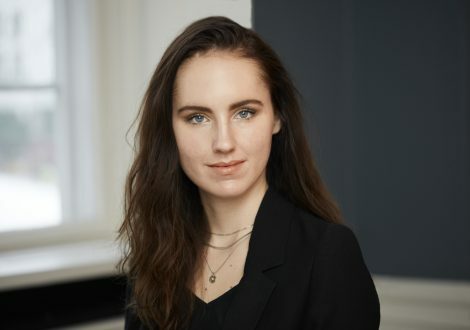 Mette litigates in both industrial arbitration and private arbitration, as well as the labour court and the ordinary courts, including Supreme Court. 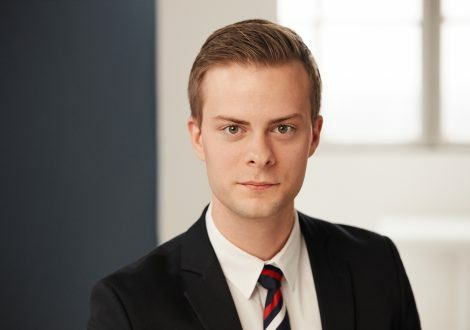 Mads Bernstorn’s experience lies in the financial sector where he worked with the Employers’ Association. Today, he deals with all areas of labour and employment law. Ellen Bremholm is the firm’s bookkeeper and office manager with responsibility for the day-to-day bookkeeping, financial statements, and financial follow-up. Ellen has many years of experience with legal bookkeeping and administration. Victoria Armstrong advises on data protection law and cross-border employment, alongside assisting in all areas of employment and labour law. Victoria also has experience in employment-related intellectual property law and taxation matters.